CITB (CPCS) or ITSSAR training? First of all you need to decide which certificate is most suitable for you. In general, if you work, or wish to work for a large Construction Company then you will need a CITB (CPCS) card. Alternatively if you work on smaller sites or in other industries other than Construction then ITSSAR would be more suitable. The most economical route by far is the ITSSAR route. The duration of a course depends on your experience. This can be anything from 1 to 4 days. To determine the duration please contact us so that we can discuss what is most suitable to you. We also offer a familiarisation course and assessment to determine the duration of training required. This counts towards a training day. 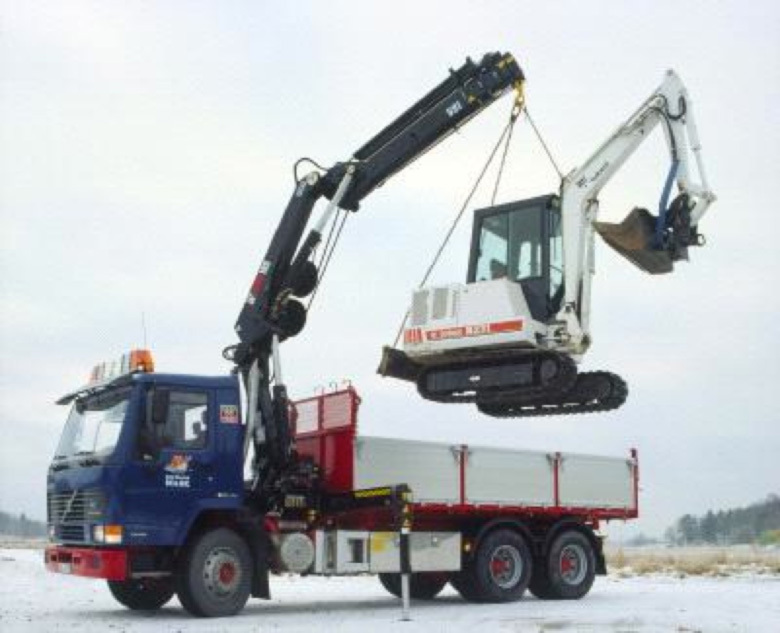 On successful completion you will obtain a red (trained) CPCS operator card. Candidates need to obtain the CSCS (HS&E) Health, Safety and Environment test prior to training. To book your training or for more information about Lorry Loader CITB Course please get in touch using the details below or visit our Contact Page.